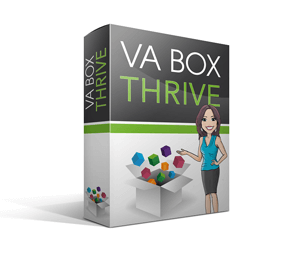 Supporting you to create a successful VA business from scratch, or your money back. Wouldn’t it be great to choose when you worked? Have complete control over what kind of work you did and be able to work from anywhere – even the kitchen table if you wanted to? So far, I’ve helped in excess of 50 mums with admin experience set up successful Virtual Assistant businesses. You could be my next success story. Also the great news doesn’t stop there because I’m absolutely certain it’s more affordable than you might think. We can help you to apply for a start-up loan which could mean you’ll pay less than £80 per month over a fixed repayment period. On average, our members are all set-up with a fully operational business within just 4 months. 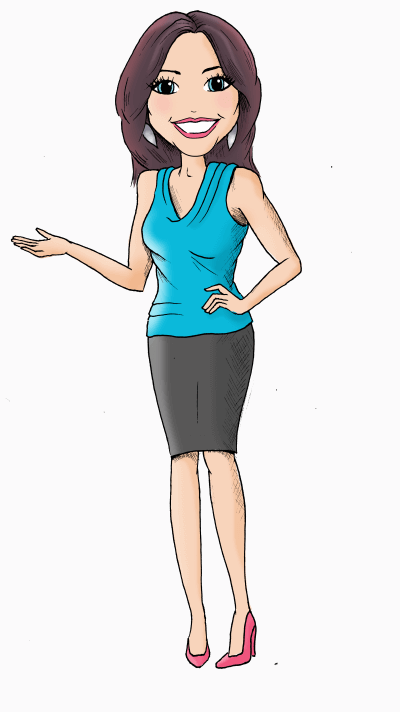 All of the scary parts of setting up my own VA business have been taken care of; the legal templates, terms and conditions and guidance with regards to insurance policies have been so useful. Then a few years ago, people approached me to ask if I would mentor them to do the same thing…to set up their own VA businesses up to ensure their success in the industry. 7 Common VA Mistakes & How To Avoid Them! Honestly the best money you will ever spend …this has changed my life. I’m now able to work from home on a much better salary than before and fit it around the children. I’ve made every mistake in the book on my 13 year journey of running a Virtual Assistant business. I don’t want you to make the same mistakes as I did – believe me, they are costly, time-consuming and exhausting! 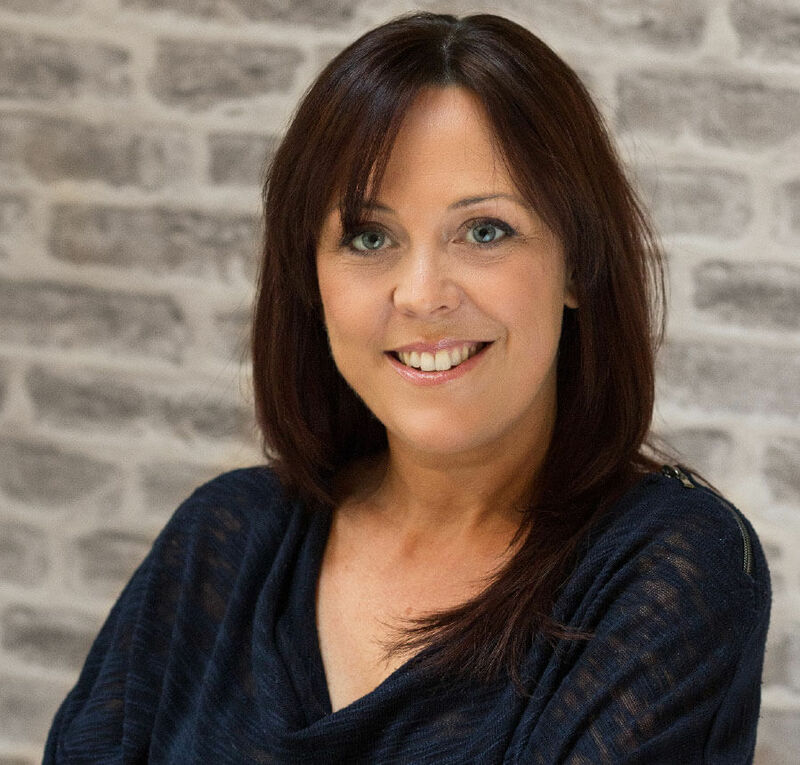 I set up My VA Business to help people, particularly fellow Mums, to run their own successful VA business. I use my experience to fast track you to success. 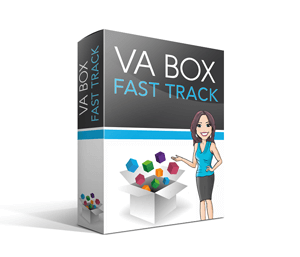 I’ve designed 4 ‘VA Business in a Box’ packages which are all fully supported. Whether you want to understand how to get clients, build your confidence, have peace of mind that you’re legally watertight, seek financial advice, get professional branding and your own website, know the best software to use… you’re looking in the right place. To apply for one of our packages, simply book an informal chat with me here. Or if you prefer you can book a call with the lovely Rob, my right hand man, here. The call is simply a chance for you to suss us out and for us to learn more about you. If after the call you think My VA Business isn’t what you’re looking for then that’s fine. 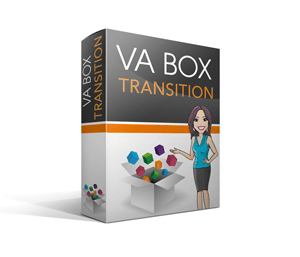 Likewise, if we think now isn’t the right time for you to set up as a VA, we’ll let you know. We want any relationship we build to be a great fit for everyone because that way we are all more likely to succeed. Flexible hours and doing work that you love is totally possible. All you need is My VA Business, your own Virtual Assistant Business in a box. My packages are tailored completely to your needs and ready to go when you are. Below gives you a great taster of the products included in our most popular package. But if you’re a details kind of ‘gal’, just click below to book a call and as well as giving you the full low-down on what’s in-store if you decide to start-up with our support, we can get to know each other a bit better too. Our amazing web designer will ensure you make the right online impression with your clients. Confidence Boost course delivered by superb business & life coaches Anna & Michelle specifically for VAs. The tools, support and step by step guide to getting clients, building and growing your VA business. My little black book of must have business tools. Saving you time, money and improving productivity. Our expert designer will create your logo and business branding to help you look like a pro from the get-go. We give you the tools to help you connect with your customers through target driven marketing. Unlimited 1:1 to support is available, helping you to make the right decisions at every step. Make the right impression with your marketing, designed by our expert in line with your new branding. The team are on hand to get you started and answer any questions. Get going with your social media presence, with our help. Expert mentoring with our amazing team, Sarah & Noel. If our plan doesn't work for you, we have a money back guarantee*. Get ready to tell your customers, just what you offer. We'll get you ready & organised, ready to operate in control. We'll give you tips on how to grow your network fast. Your entire step-by-step launch plan built, so you're ready to go. 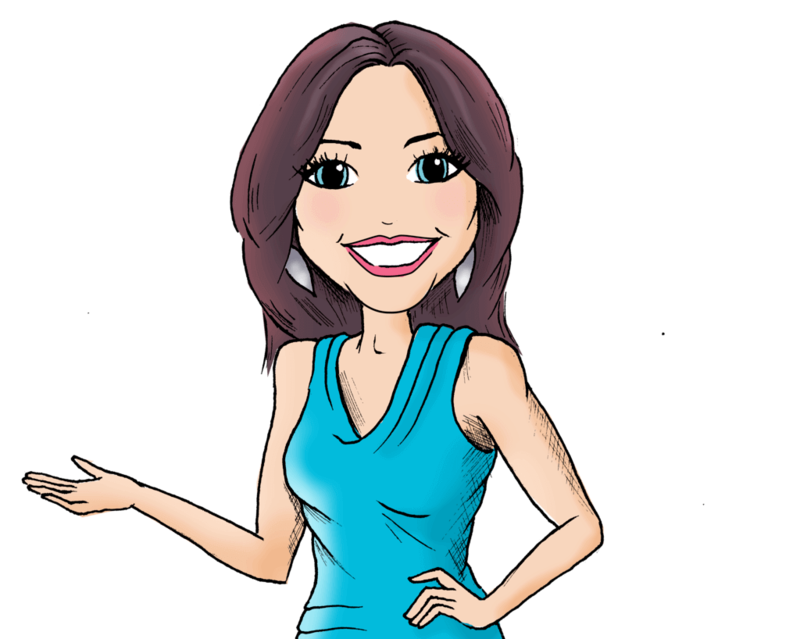 Understanding your client Avatar and how to communicate with them. Protect your business with our professional client contracts. Top templates for your client engagement. Keeping you on track. Noel our in house Chartered Accountant is on hand to support. Book a 30 minute space in my diary and let’s find out if we are right for each other. Working with My VA Business really is a no brainer – great support to get started and I love that you’re supporting a charity so close to your heart.